Tara’s summer camp program returns for another great year. 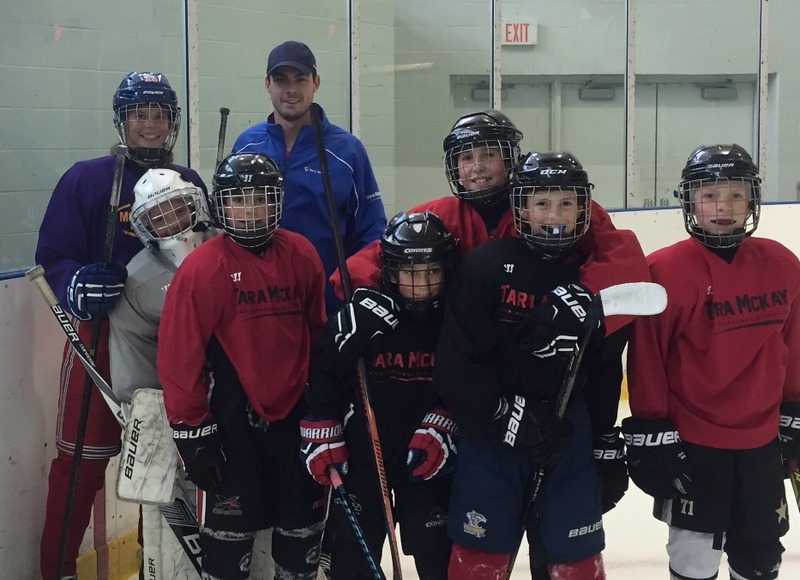 Tara’s camp has a reputation of providing excellent programming on and off the ice. 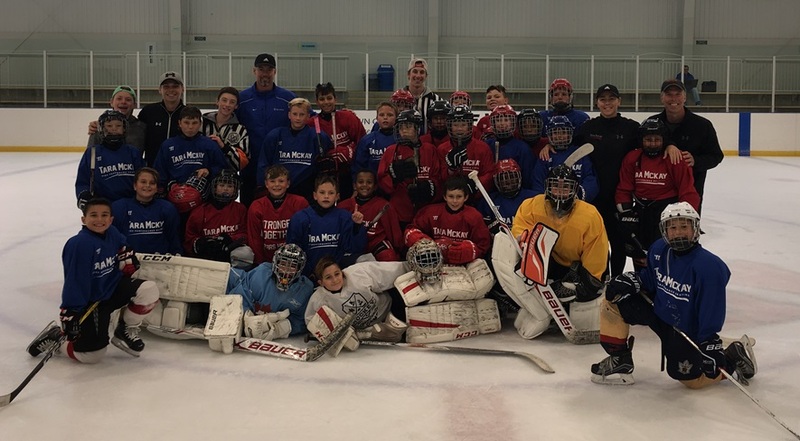 Along with her highly qualified professional staff, Tara’s camp has high quality instruction and is a reliable place for your player to learn the right skills at the right time in their hockey development. The on-ice program consists of skating, puck handling, shooting, and competitive small area games. The summer program is designed for players of A-AAA level that are looking to improve and keep up their skills in the off-season. Players must be accepted and at appropriate level. Acceptance will be confirmed via email after registration is received. Spaces are limited. 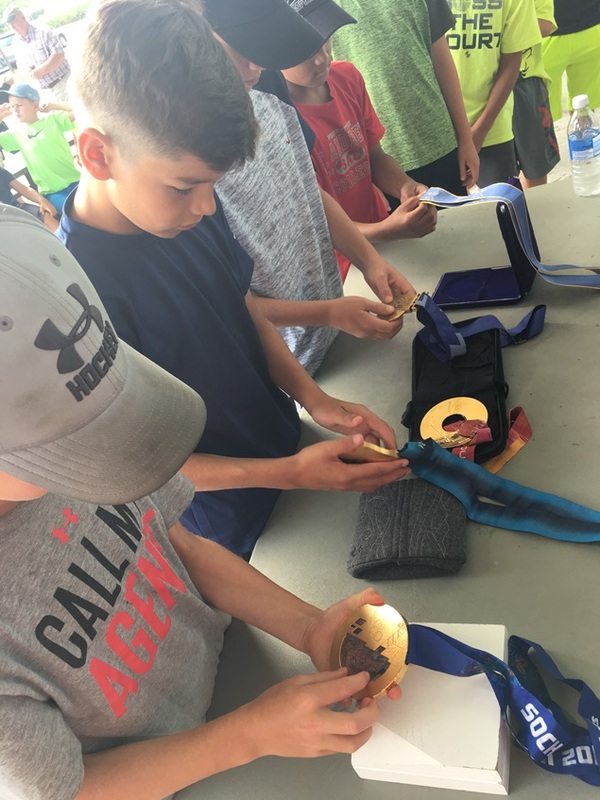 Players must register for their own age group. No charge if attending on-ice only and accompanied by parents. Half price if attending the full day program. Please contact Tara via email at taramckay71@gmail.com to secure a goalie spot. Elite Level Skating Coach for Gary Roberts High Performance Training and former National level player. Extensive experience in skating and hockey development from youth to PRO levels. Tara is well known in the area for her excellent instruction and effective programs. Tara McKay: Elite Level Skating Coach for Gary Roberts High Performance Training and former National level player. Extensive experience in skating and hockey development from youth to PRO levels. Richard Kearns: Head Instructor for Tara McKay’s programs and instructor for Gary Roberts High Performance Training, former Junior A and AAA coach, CIS and OHL player, Police Officer. 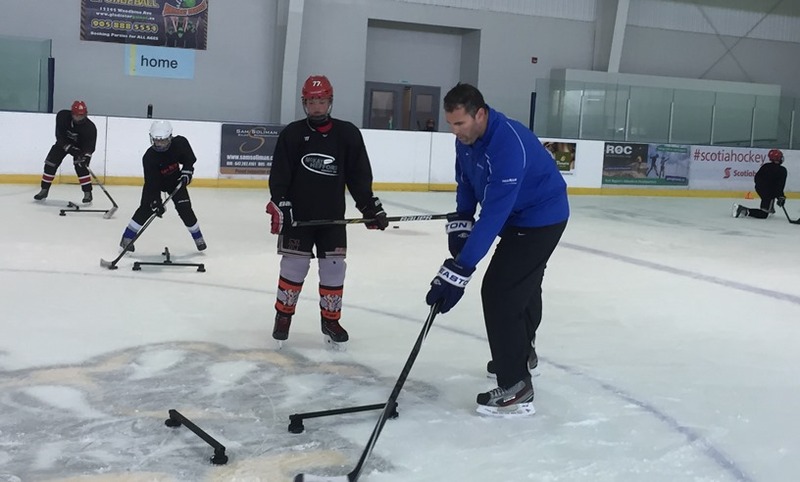 Extensive experience teaching and coaching hockey. Joe Foote: Head Instructor for Tara McKay’s programs and Gary Roberts High Performance Training, High Performance 1 Coach, Head Hockey Coach St. Andrew’s College U16A (Minor Midget/Major Bantam) Varsity, AAA Hockey Coach, Physical Education Teacher and Department Head St. Andrew’s College. 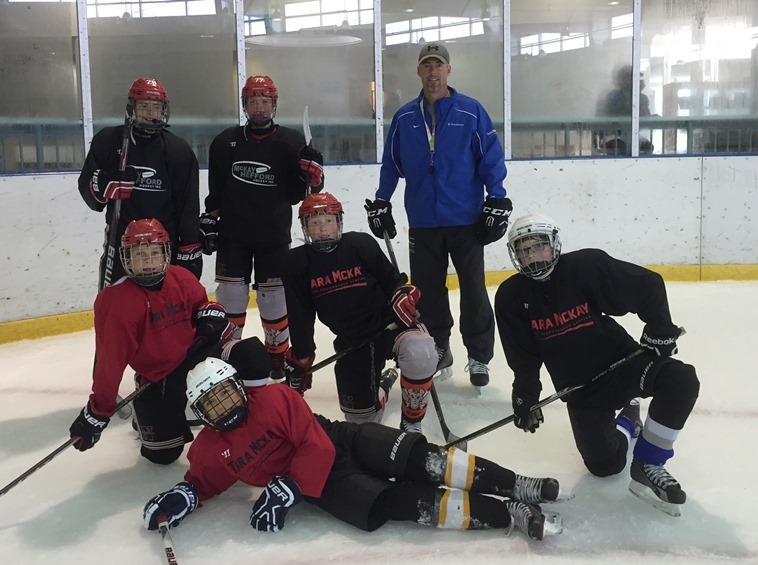 Extensive experience teaching and coaching hockey and teaching boys. Jeff Corbett: Former 5 year player in the OHL as Assistant Captain for Sudbury Wolves. Current defenseman is the CIS for Brock Badgers. Jeff is an excellent technical skater and has worked with Tara for the past 4 years in a lead role. Todd Winder: University of Guelph CIS hockey 1st place team, CIS Rookie of the Year, leading scorer for Guleph and lead entire OUA West in points for 2017-2018 season. Captain and leading scorer of Newmarket Hurricanes Jr. A 2016-2017. Todd is a great leader and teacher. He loves sharing his passion for hockey with the kids and growing the game. Tara’s Elite Boys Summer Camp Week #1 is designed for players competing at the A, AA and AAA levels. Players should already have a strong foundation for their respective ages. The camp will provide players with professional power skating and skills instruction. The camp will demand that players are hardworking and focused. We will provide a motivating, fun atmosphere while they improve their skills. Tara’s Elite Boys Summer Camp Week #2 is designed for players competing at the AA and AAA levels. Players must provide name of current team playing for to indicate they are playing AA or AAA. The camp will provide players with professional power skating and skills instruction. The camp will demand that players are hardworking and focused. We will provide a motivating, fun atmosphere while they improve their skills. Agility, Speed and Power: quick feet, transition skating/pivoting, lateral skating, turning, edge control, explosive start and stops, crossovers, acceleration. Puck Handling: puck control, agility skating with puck, acceleration and maintaining speed with puck, lateral movement with puck, transition skating with puck, power turns with puck, soft hands, passing, deking and deceptive moves. Shooting: proper technique, wrist shot, backhand shot, slap shot, snap shot, establishing power, scoring tips, tipping, and rebounds.